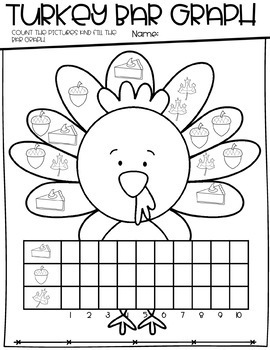 Have fun learning place value with this place value turkey and activities. 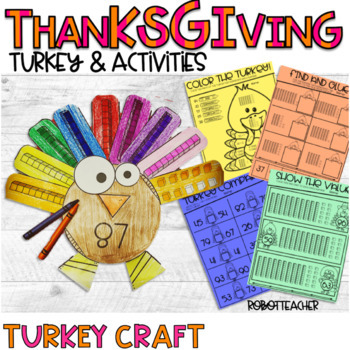 This product includes a turkey craft and 10 thanksgiving worksheets. 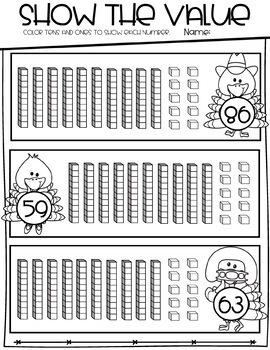 Students will compare numbers, use place value, and create a tally chart and bar graph. 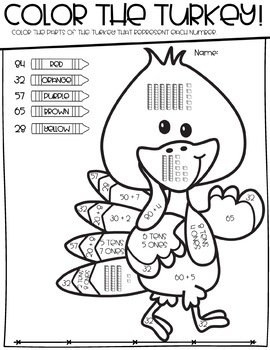 Just print and copy, and you are ready to go!